The Olympics have kicked in at 9pm tonight! London starts the opening ceremony of the Olympic games 2012 in style. What an amazing show! These are the Medway photos of the celebrations at the Rochester Castle grounds and Rochester High Street. Thousands flock to the streets of Rochester to run the Medway Mile. As you can see, half of the super hero characters were there! We had the amazing Red Lycra Man, Lion Man, Batman, Banana Man. Even Captain Jack Sparrow ran amongst the participants! Now, that's what I call fun!! I also bumped into the Torch Bearer! Nice chap. Finally the entertainment moved to the Castle grounds and the stilt act made an appearance. Really charming people. I really hope you like these photos. If you were there leave me a comment and let me know what your thoughts are, regarding the celebrations. If you were not there let me know what you think of the photos. I had lots of fun. After all, it's not everyday that the Olympic Games comes to Britain. Is there a camp stove more amazing than this? 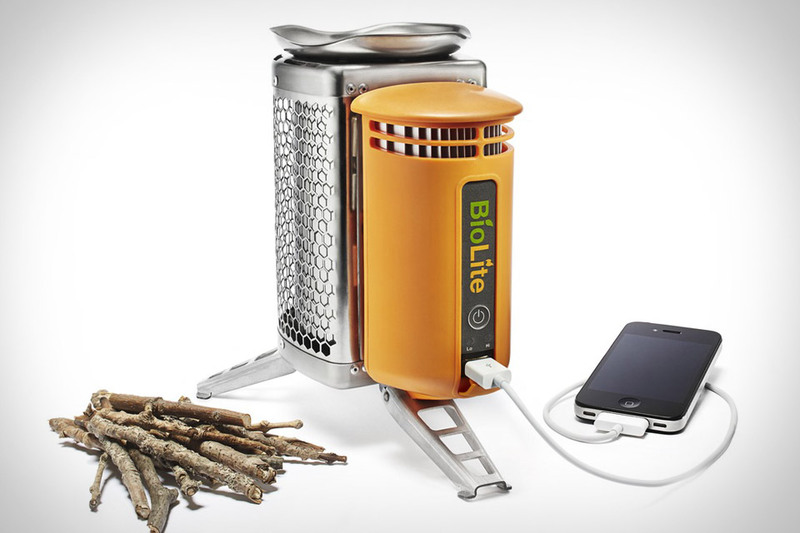 The BioLite CampStove and USB Charger can cook your meals and charge your gadgets with the renewable resource of sticks gathered from the forest floor. The BioLite uses rocket stove-ish technology to produce efficient heat with a combustion chamber and focused, insulated chimney. By burning just a handful of sticks, the BioLite CampStove can boil water and charge mobile devices without the need for conventional fuel or a connection to the grid. By using a transduction process, BioLite generates electricity from the heat as the fire burns. This is great for camping, but a wonderful tool for emergencies. If you lose power or access to cooking fuel, a handful of sticks can cook you a meal while charging your mobile phone. Qustodian Gives You Free Money! Qustodian is a new service that allows you to receive personalised offers, promotions and news from those brands, shops and businesses of greatest interest to you. It does this via your mobile phone using the mobile internet and an optional App, which can be downloaded to your phone when you register. 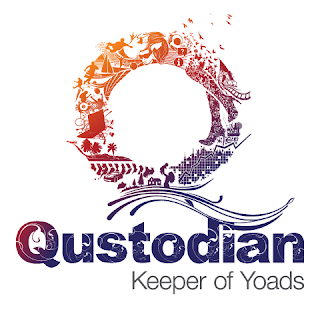 Not only is the Qustodian service free, you will receive great offers, direct to your mobile and actually be paid cash into your Qustodian account when you use and interact with the service. Create your Qustodian account, download an optional App to your mobile and provide some personal preference information. Receive and interact with messages from your favourite brands and retailers that arrive in your dedicated Qustodian inbox on your mobile phone. You can do this whenever you choose using our App or by connecting over the mobile internet. Get paid cash into your Qustodian account every time you interact with messages as well as when your network (people you invited to the service) interacts. This cash can be transferred into your Paypal or bank accounts. Have fun whilst receiving offers and news from brands and retailers you like! Please view the "Introduction to Qustodian" video on our homepage to see what the application and messages look like. Messages are single or multiple pages of text, pictures and videos providing information about your favourite brands and retailers. They may include offers, vouchers, quizzes, competitions, surveys and, uniquely, fun mini-applications (we call these Q’apps) that allow messages to be revealed at the right time and place for you to make the most of them. To join just click HERE, I have and without doing much but having a look at some adverts confined to the app on my phone I already made a bit of money. It's not much but it's free money and everything helps!